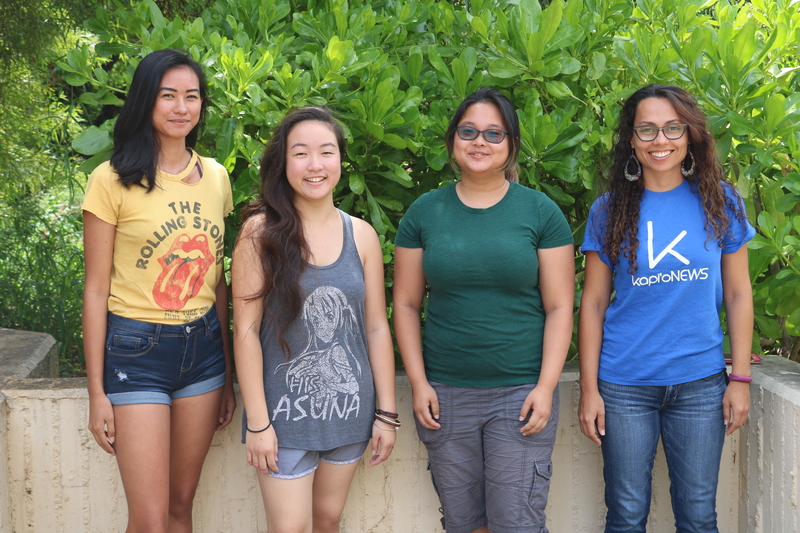 We are the student newspaper of Kapiʻolani Community College. Katlin Cilliers is a second-year student at KCC. She is currently pursuing a second degree in Liberal Arts – Psychology. She moved to Hawaiʻi from Brazil 2 years ago. 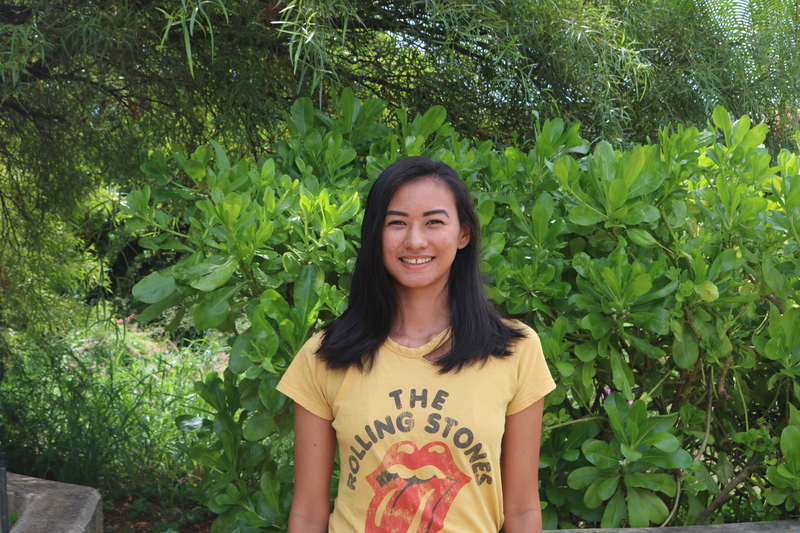 In her free time, you’ll find her running around Kapiʻolani Park and writing in her blog. To read all of Katlin’s stories, click here. 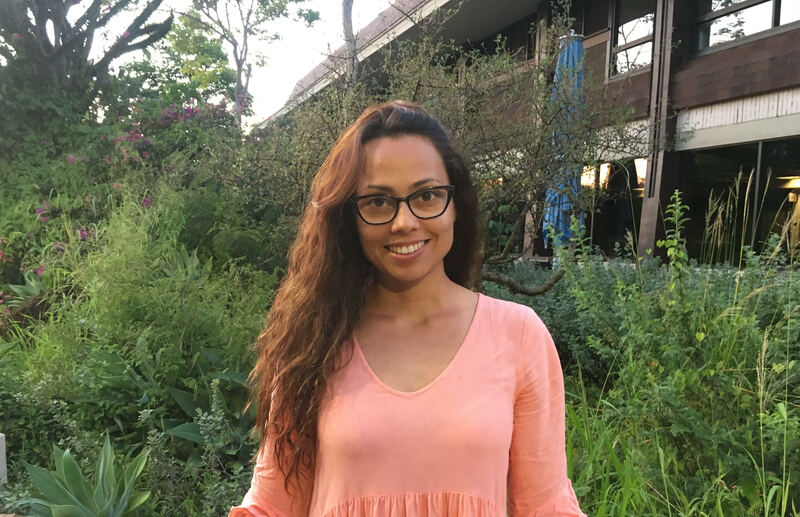 She can be reached at cilliers@hawaii.edu. To read all of Sam’s stories, click here. 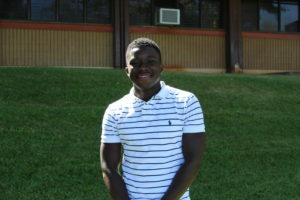 He can be reached at sehrhart@hawaii.edu. Nicole is a second year student who is currently majoring in Liberal Arts. In her free time she loves to write and hopes to publish her own novels someday. She also enjoys swimming and playing video games. To read all of Nicole’s stories, click here. She can be reached at nmf@hawaii.edu. 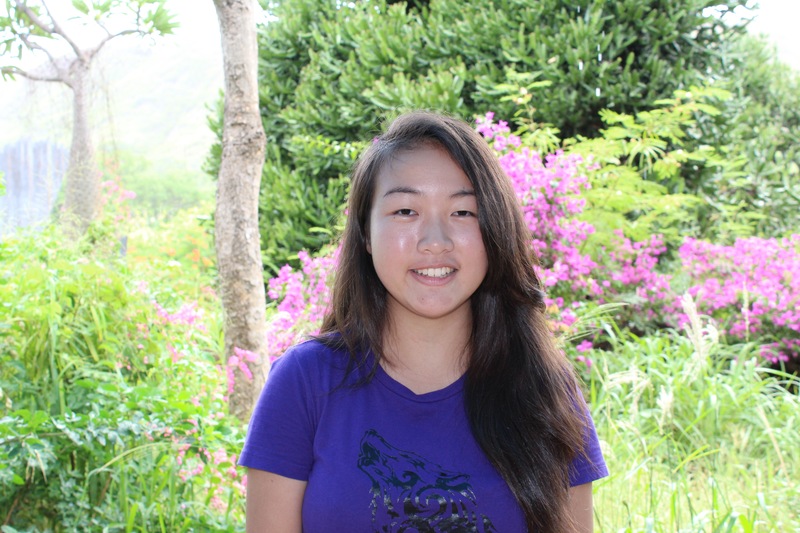 Lexus is a third-year college student and 2016 Lunalilo Scholar. She is passionate about writing and plans to major in English to become a novelist. She writes her own books during her free time, and also enjoys taking photographs and playing music. To read all of Lexus’ stories, click here. Lexus can be reached at lexusyam@hawaii.edu. 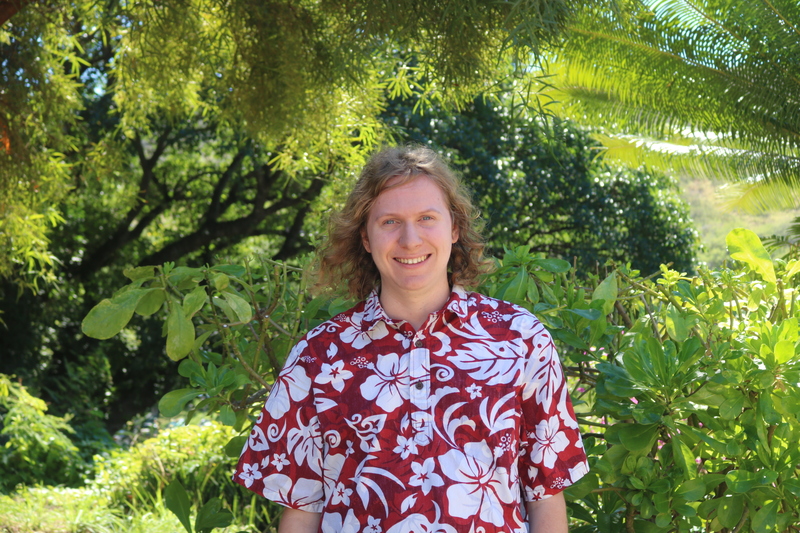 Kim Baxter is the Faculty Advisor for Kapi’o News. She can be reached at kbaxter@hawaii.edu.